How do you donate your products? Why did we change our giving mission statement? 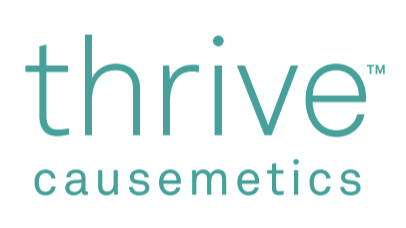 For every Thrive Causemetics product sold, we donate to help a woman thrive. Thrive Causemetics is passionate about empowering women through beauty. To make the biggest impact, we partner with nonprofit organizations from across the country that are focused on helping women thrive while they are fighting cancer, surviving domestic abuse, or emerging from homelessness. At this time, we do not donate on an individual basis nor do we typically donate our products as auction items, raffle items, or gift bags. Instead, we partner with hospitals and non-profit organizations to host our Giving Events so that we can better assist the women with beauty education. If you're interested in partnering with us to host a Giving Event or know an organization that would benefit from our donations, we'd love to learn more about it! You can submit an application to our Giving team here.